- Now look strikingly younger and more lifted. Enviably radiant. Astonishingly beautiful. 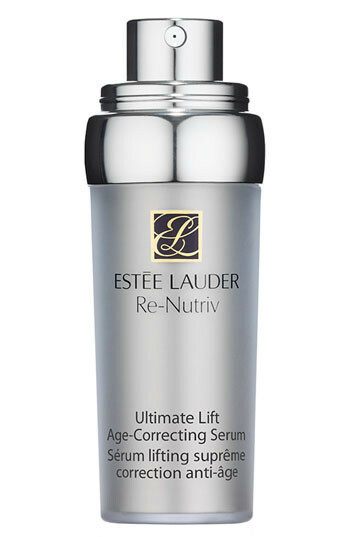 Este Lauder Re-Nutriv Ultimate Lift Age-Correcting Serum delivers up to 5 times the levels of the potent lifting, tightening and repair ingredients found in the cremes. - Immediately feel more lifted, tighter and more toned. 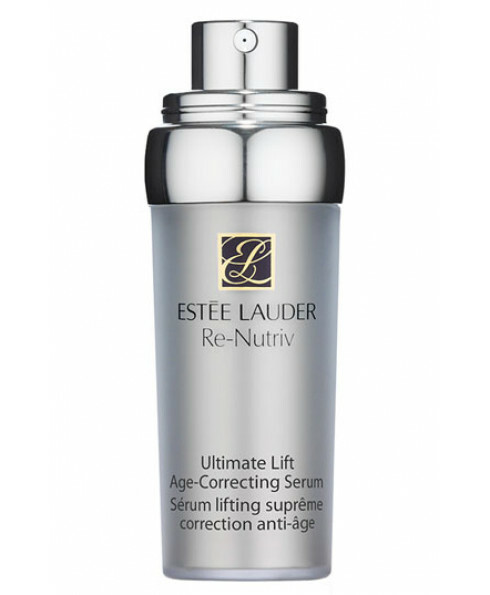 - With continued use, it helps redefine skins contours for a significantly more lifted look. - Includes the multi-patented Life Re-Newing Molecules to help repair, recharge, and restore skins energised, radiant appearance.